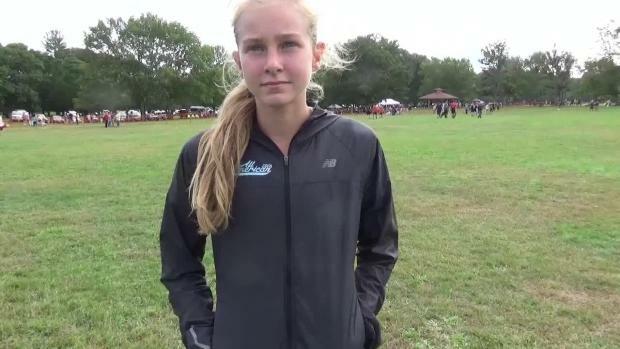 There were question on how Katelyn Tuohy might follow up what may have been the greatest Prep XC Campaign ever, last year. 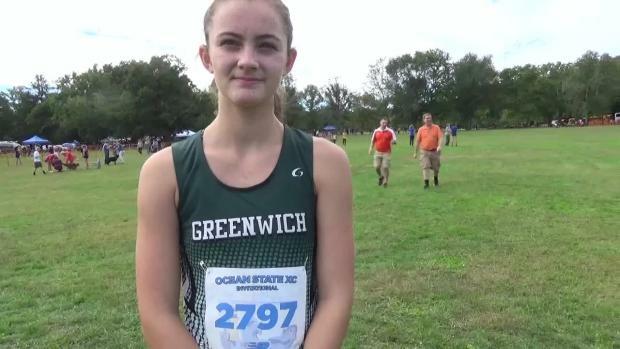 If her performance at the Ocean State Invitational in Rhode Island is any indication, we haven't seen anything yet. 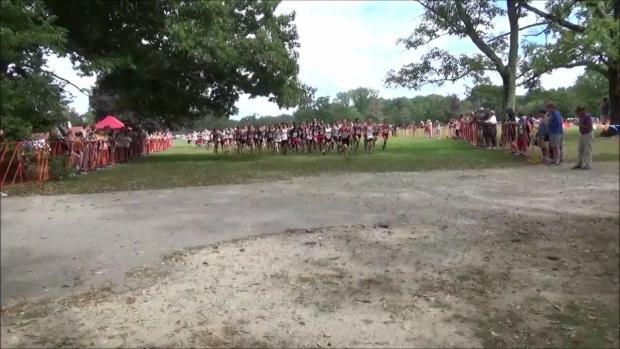 Meet will be held Friday and Saturday at Goddard State Memorial Park. 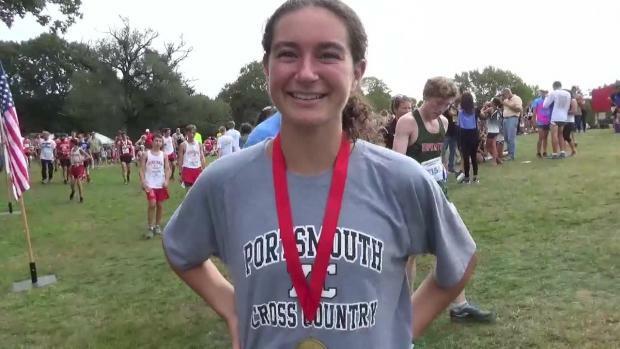 North Rockland (NY) standout and defending Nike Cross Nationals champion, who set numerous national records during a stellar sophomore campaign last year, will join her teammates at next month's race. 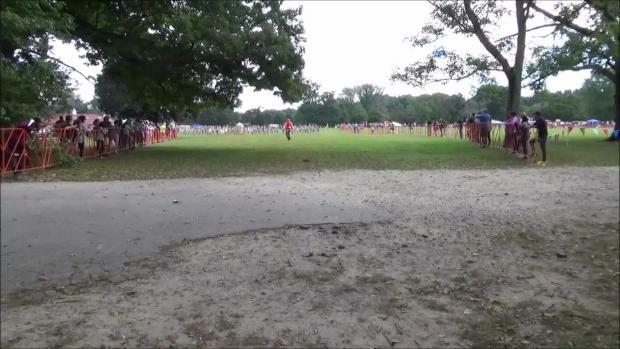 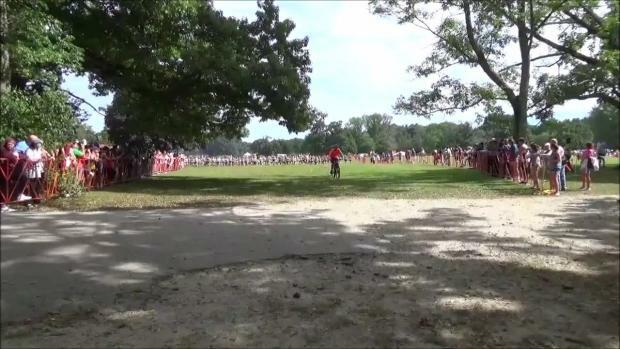 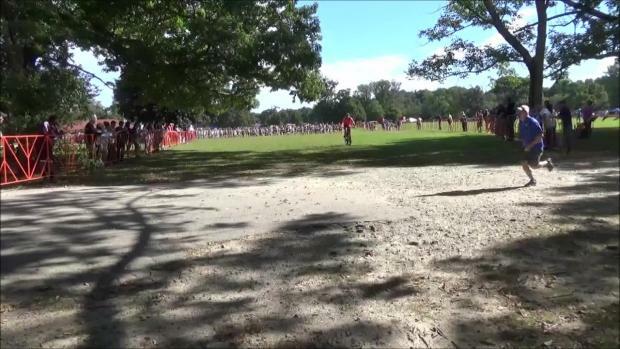 More than 5,000 high school and junior high runners invaded Goddard Park in Warwick, R.I., for last year's meet, making it one of the largest X-C meets in the region. 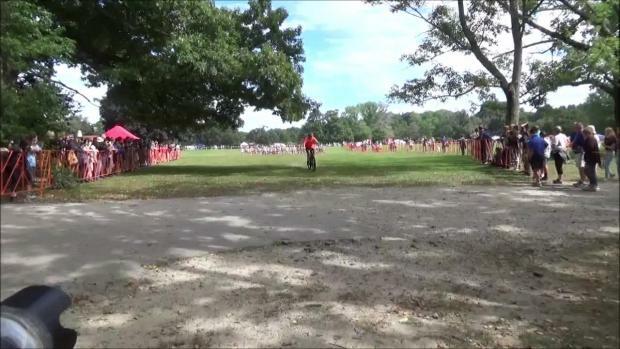 Photos taken by Ken Castro from the 2018 Ocean State Invitational. 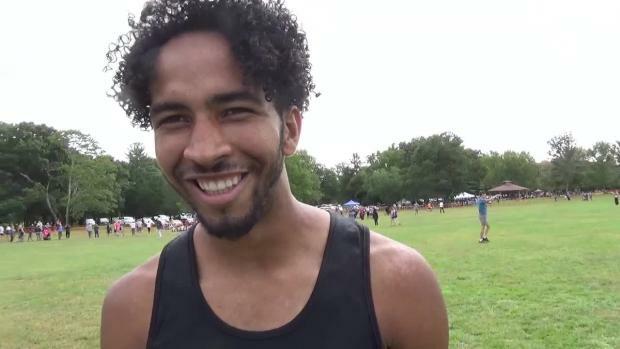 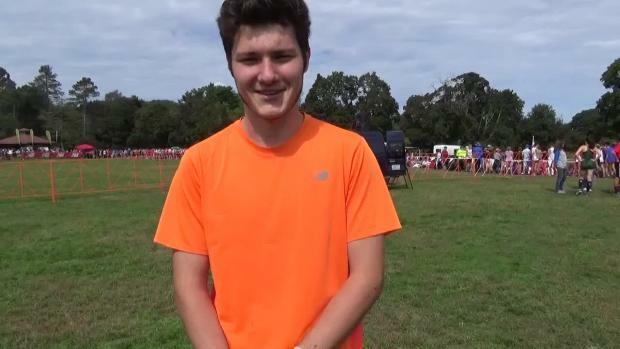 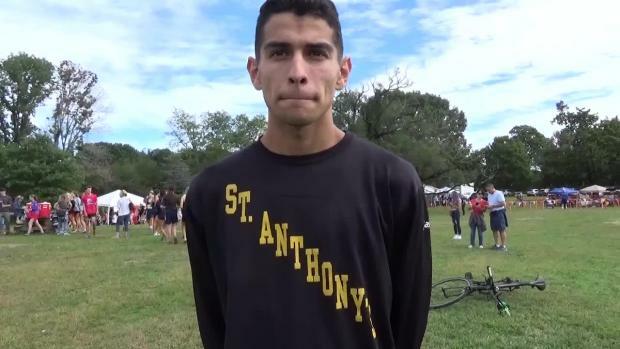 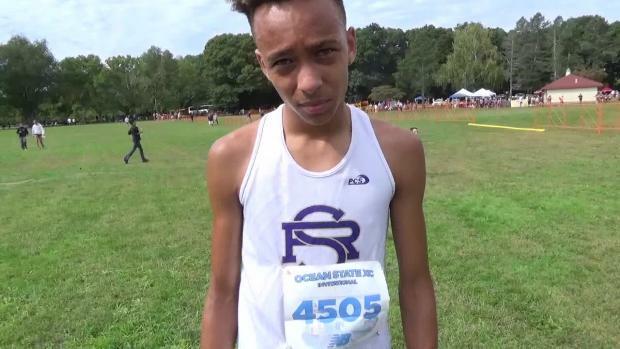 Watch race video action plus interviews from the 2018 Ocean State Invitational.